All our pitches are equipped with current cee connection, drinking water fountain, and have a size ranging from 60 to 100 sq. 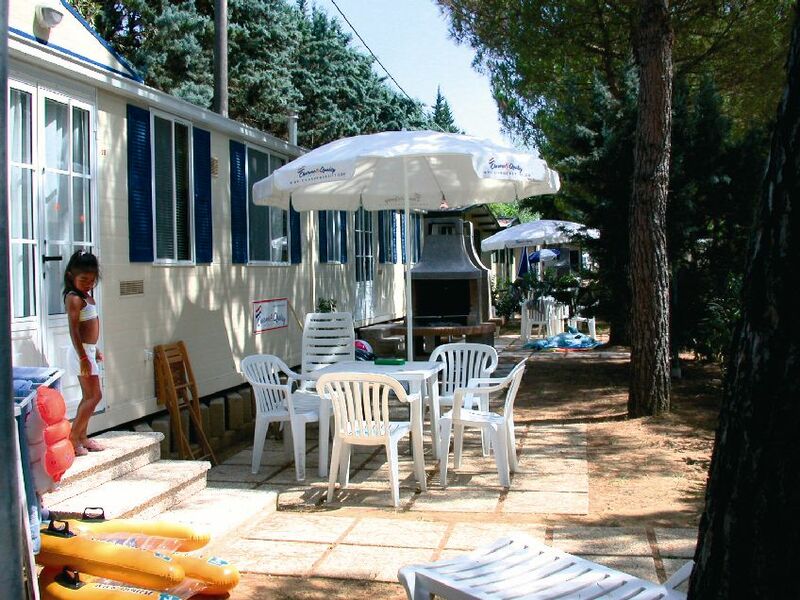 M.
The campsite offers different types of Mobile home all with equipped garden and air conditioning. 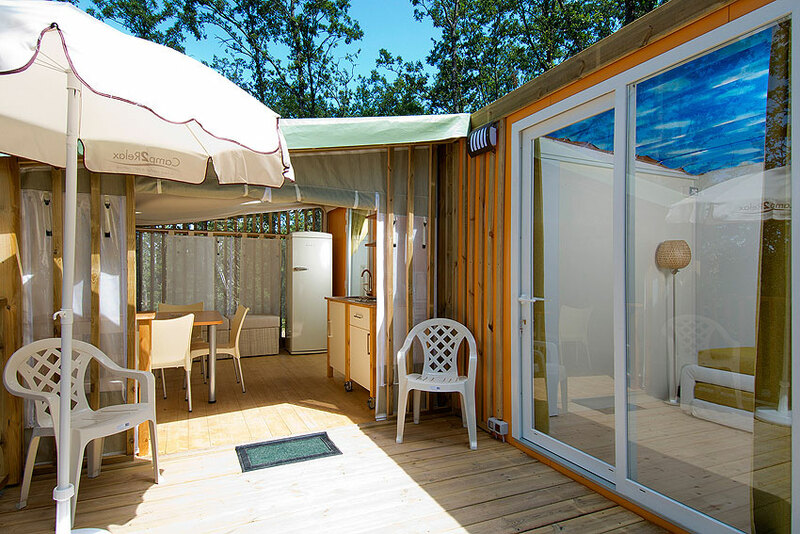 Among our models, the Mobile home Space stands out for its spacious interiors that make it suitable also for guests with disabilities. 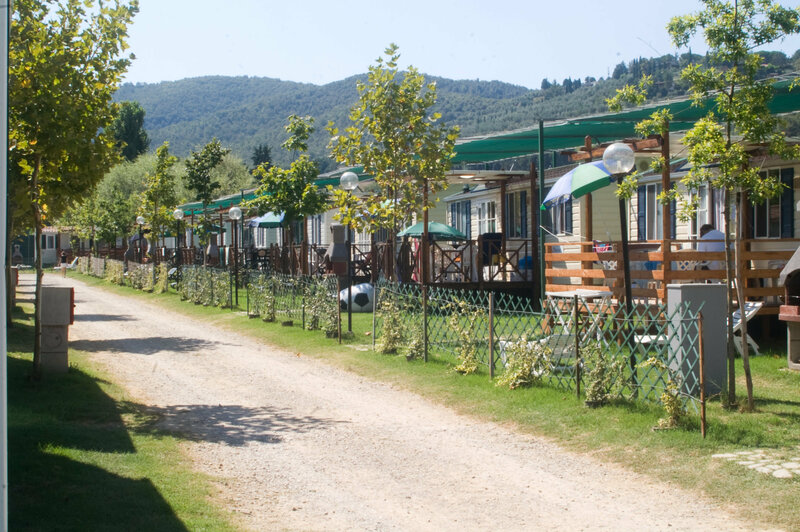 Our mobilhomes, for 4 to 6 persons, comprise of one room with double bed, two room with two single beds each, a living-room with sofa and kitchen, one bathroom with shower, wc and washbasin. 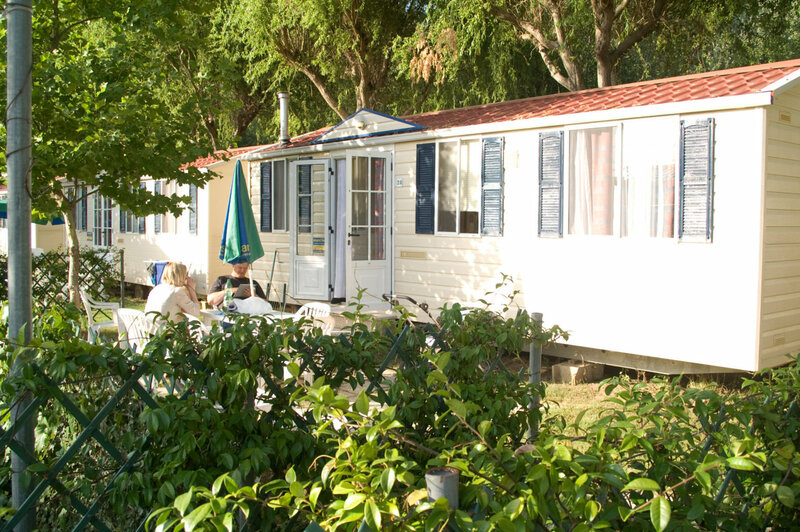 Our mobilhomes, for 2 to 4 persons, comprise of one room with double bed, one room with two single beds, a living-room with sofa and kitchen, one bathroom with shower, wc and washbasin. 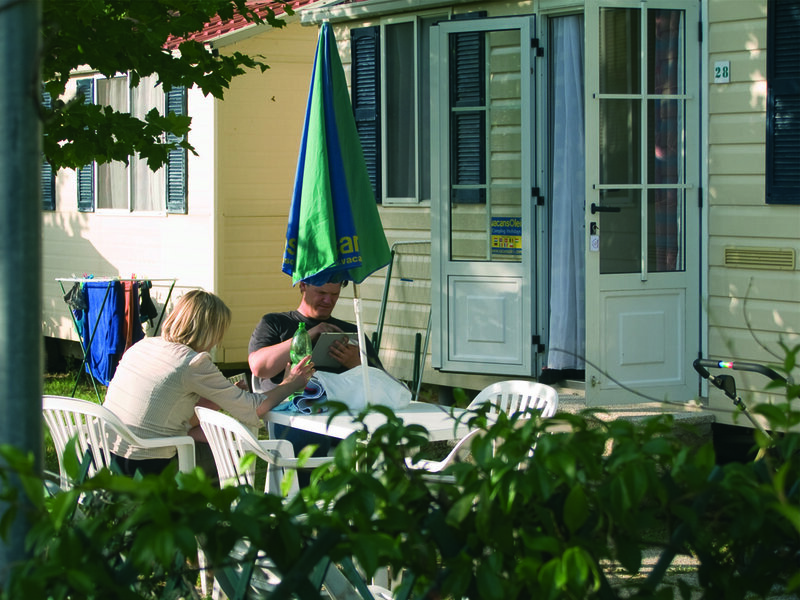 Our mobilhomes, for 2 to 5 persons, comprise of oneroom with double bed, one room with two single beds and a 3rd bunk bed, a living-room with sofa bed and kitchen, one bathroom with shower, wc and washbasin. 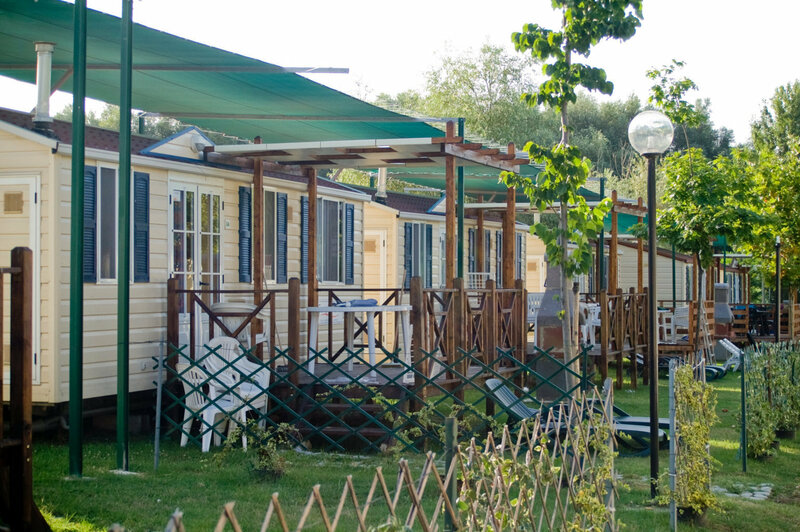 Our mobilhomes, for 2 to 4 persons, special designed for handicap, comprise of one room with double bed, one room with two single beds, a living-room with sofa and kitchen, one bathroom with shower, wc and washbasin.